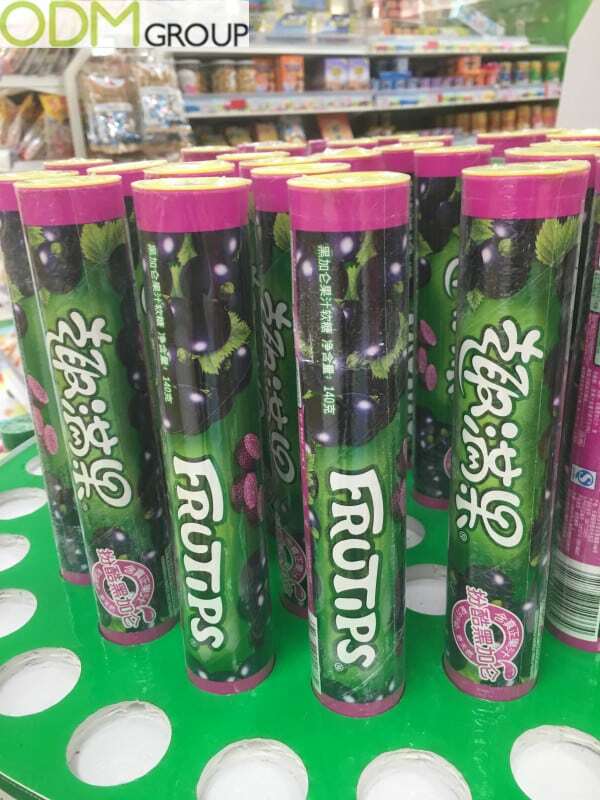 Here we have a fantastic in store display fabricated by Nestle for one of my personal go-to comfort gummys- Frutips, displayed in Zhuhais very own Walmart branch. Vibrant colours and some excellent fruity images helps support the brands overall theme and ensures that the products are out there to be seen. Organisation and presentation are essential for In store displays. As much as this can be down to the particular store workforce, if you are able to provide a design and display of a high standard you can be sure that this will translate into the treatment and presentation of the products being carried. Generate Sales. A well designed and implemented in store displays should play a massive part in generating sales. Whether it be to catch the eye of a potential consumer, catalyst an impulse buy or simply to offer a means to look, feel and touch a product- these are all positives that should significant contribute to generating sales, especially if it can be considered more of a POS display. Brand Awareness. 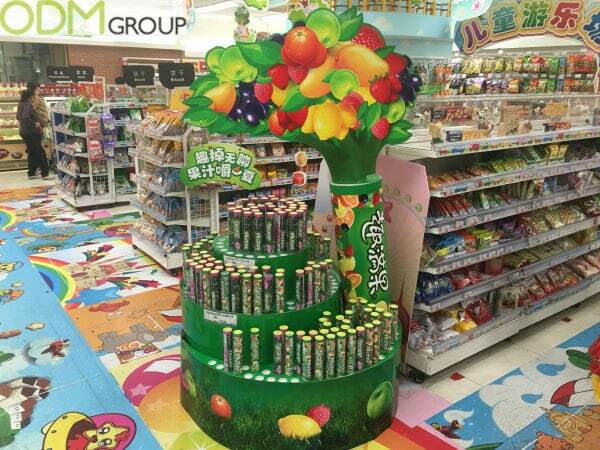 In store displays play a massive part in getting your brand out there. If supported by a positive and fun display, this will only help your brand image, as well as improving on brand recognition. Promotion. Displays in general offer a superbly direct channel for promotion. Whether it be a new product launch, a sales promotion or even an event coming up, it allows a great way to getting the details out there! At ODM we have years of experience in fabricating in store displays, drinks promotions campaigns and promotional products. Feel free to contact us to learn more about promotional products or let us assist you in coming up with some new and innovative ways to promote your brand, and utilise your 2016 marketing budget.